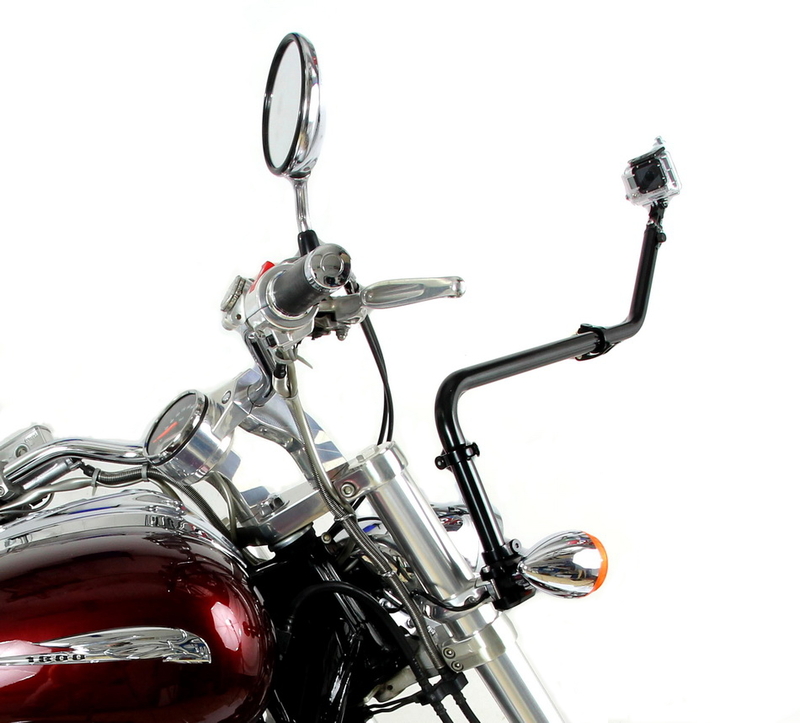 A new way to mount your GoPro (or other action camera) on your bike, motorcycle, boat, jet ski or any other vehicle. 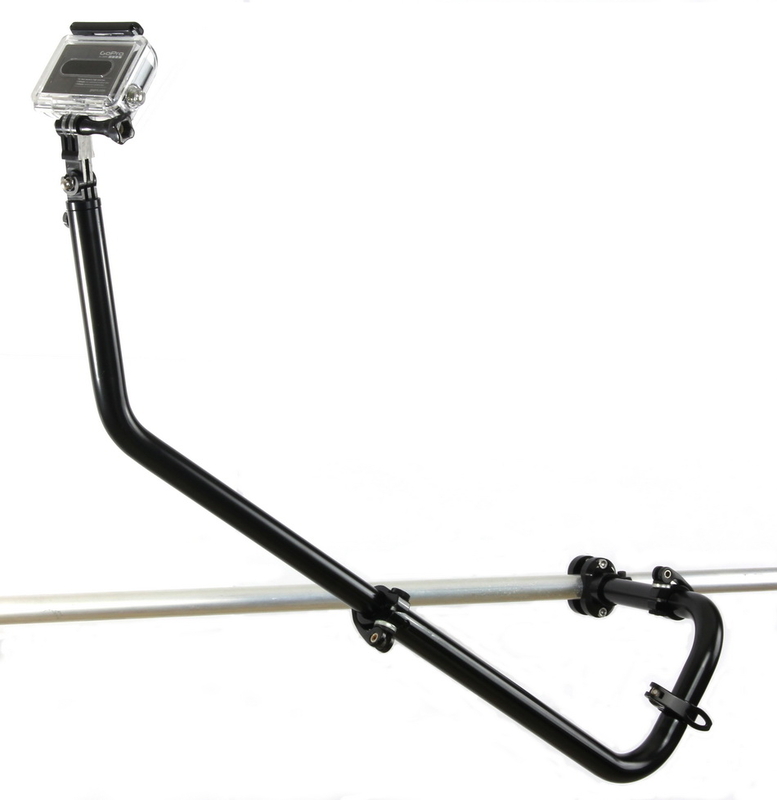 Wizmount’s CU2rack lets you shoot video at virtually any angle, giving you the most unique self-shot POV video, virtually impossible with any other mounting system. Like other Wizmount products, the CU2rack is a solid, secure and stable way to mount your camera for amazing video like no other. 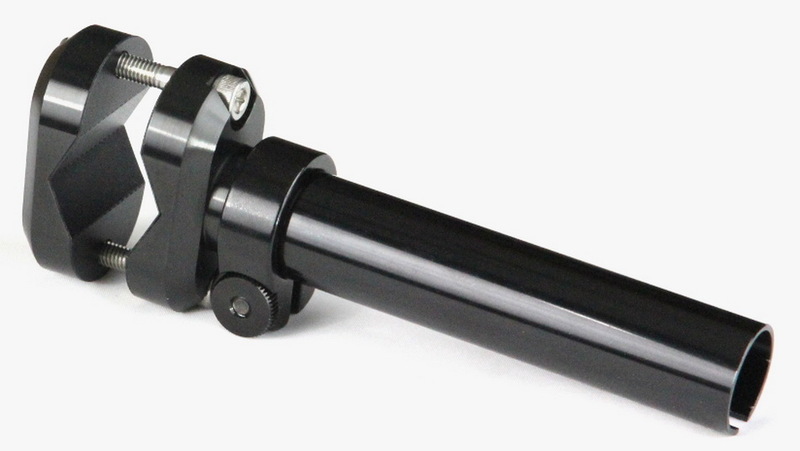 With 3 adjustable boom pole joints and a 3-axis mount assembly, camera angles are virtually unlimited. 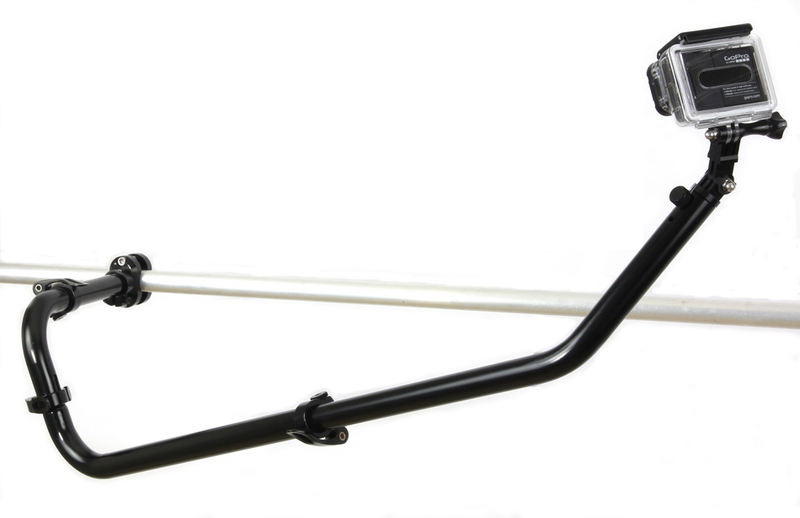 Adjustable Safety Torque™ clamping mechanisms hold everything in place, yet allow Wizmount boom poles to slide, increasing shock-resistance and minimizing damage upon any strong impact. 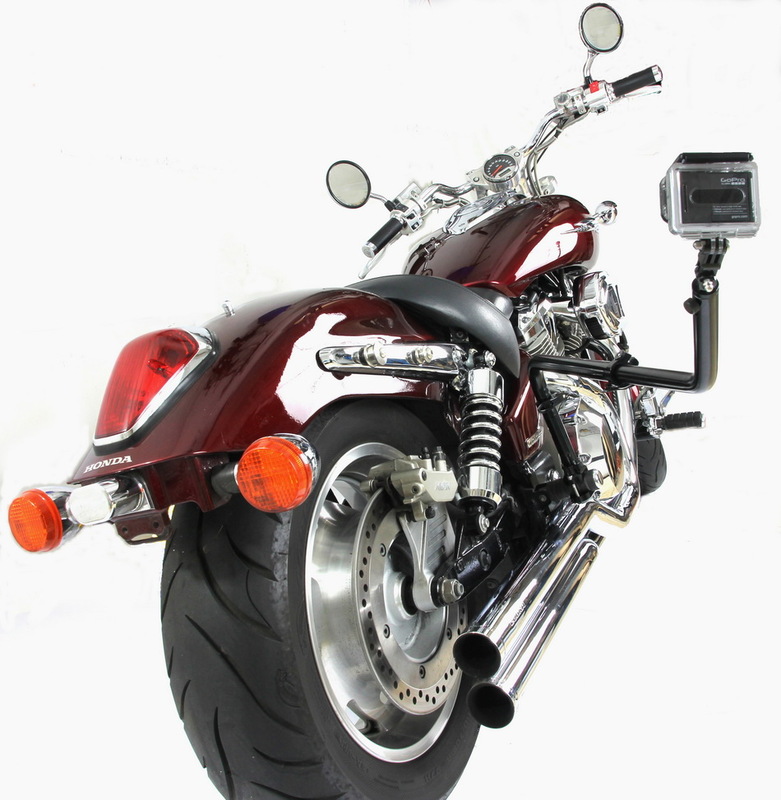 The CU2rack is ideal for road bikes and motorcycles, boats and other vehicles typically operating on a relatively smooth surface. If your platform is very shaky (mountain bikes, dirt bikes, etc.) 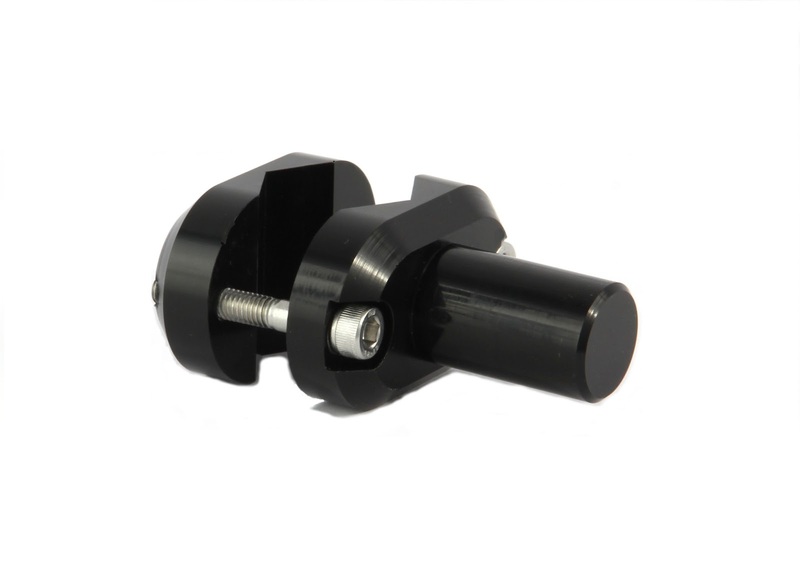 we recommend the CU2pack, which is better suited for strong vibrations. CU2rack and CU2pack systems share many of the same components, making it easy to change configuration.